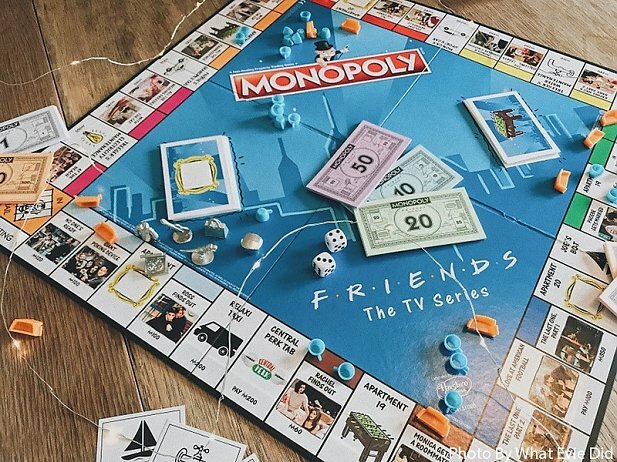 Go straight to Central Perk and do not steal Joeys food! 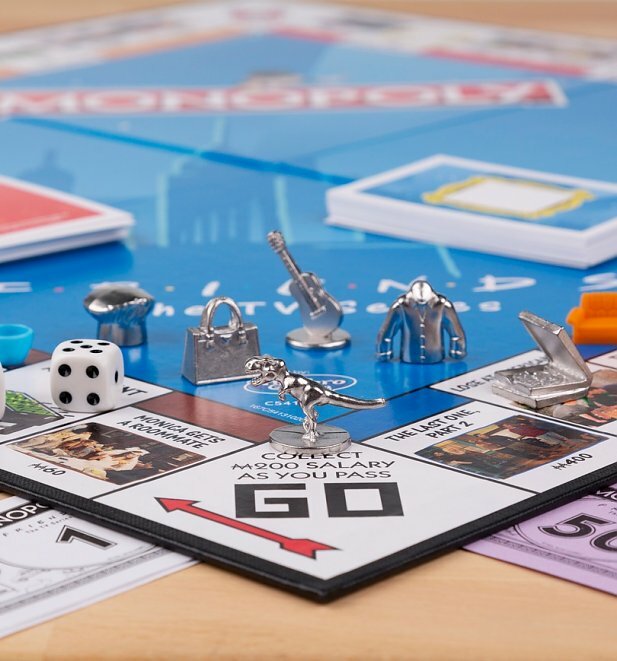 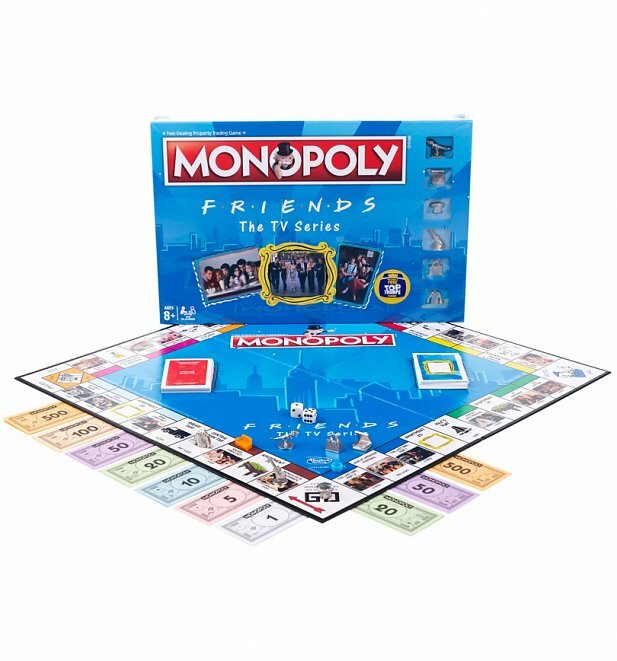 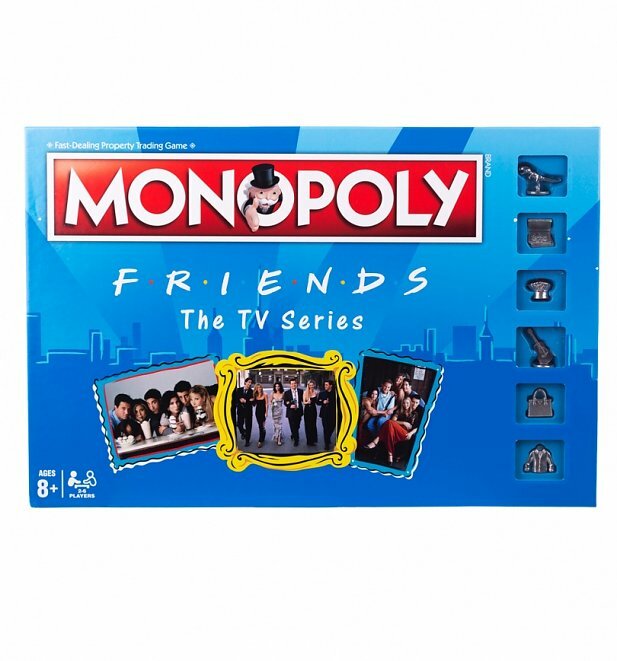 Welcome the world's favourite Friends into your home with the help of this awesome Monopoly set. 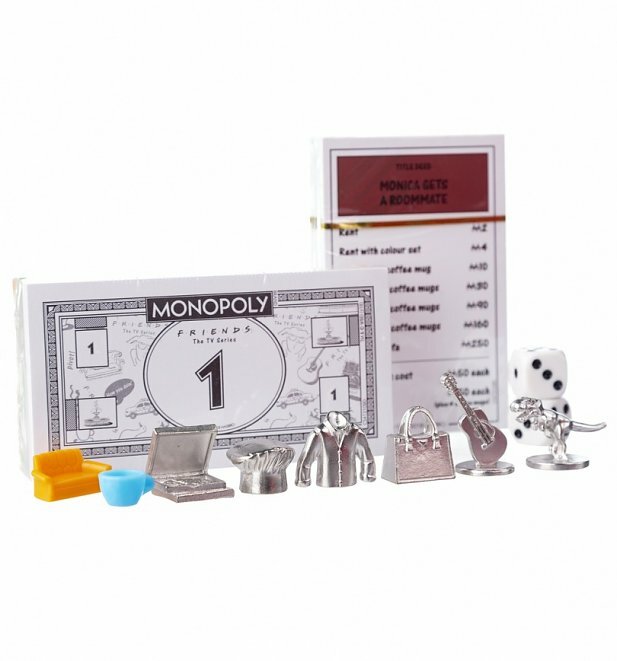 Perfect for game nights, bonding family time and more! 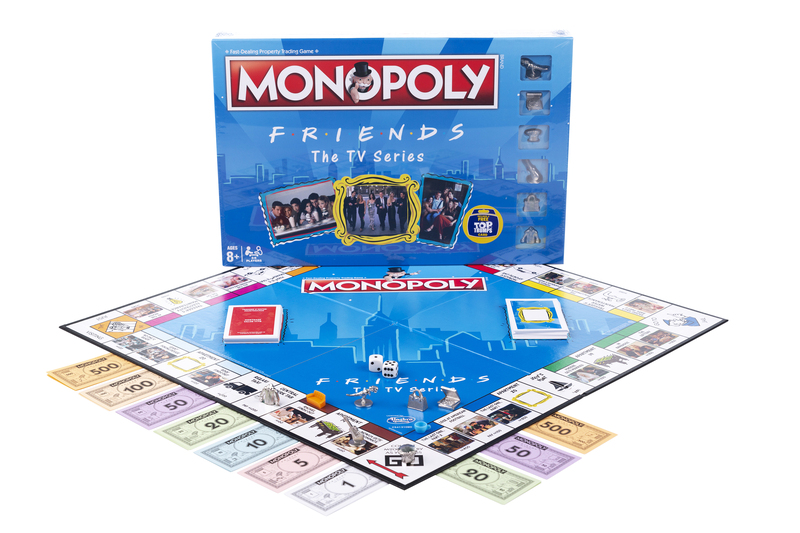 Review: Funny and great for the Friends fans.